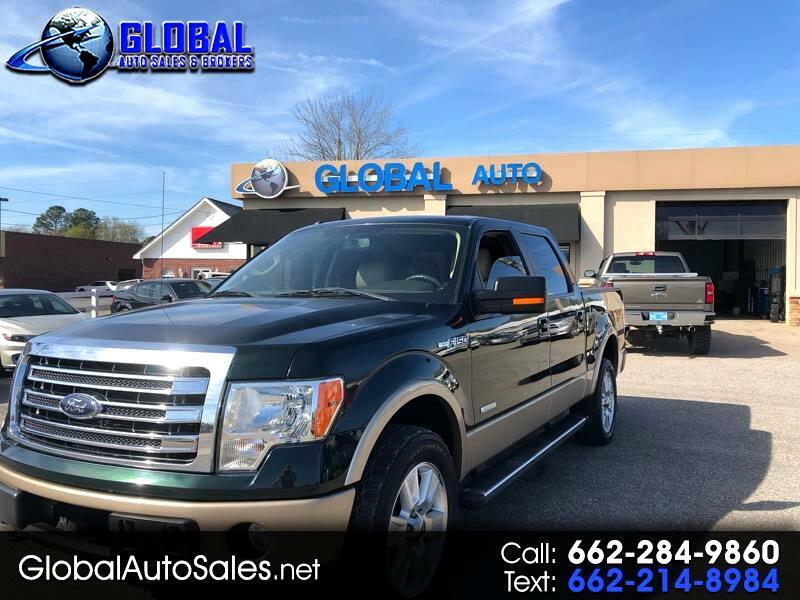 Used 2013 Ford F-150 XLT SuperCrew 6.5-ft. Bed 4WD for Sale in Corinth MS 38834 Global Auto Sales & Brokers, Inc.
Visit Global Auto Sales & Brokers, Inc. online at www.globalautosales.net to see more pictures of this vehicle or call us at 662-284-9860 today to schedule your test drive. Global Auto Sales & Brokers, Inc.